Let’s get to know one another. Have a one on one meeting with one of our premiere agents to discuss what to expect when you are expecting to buy a home. We will take you through the home buying process, step by step and help build your personal Home Buying Team. We will schedule a personal One-on-One meeting with a local lender that will provide you with a pre-approval letter and discuss the mortgage/loan process. Current Listings Will Come to YOU! 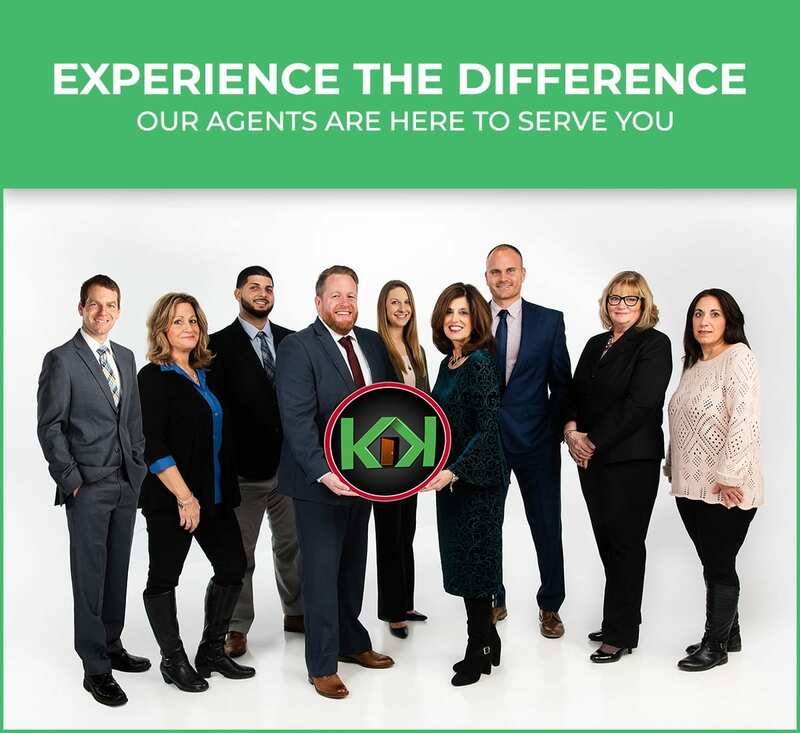 We will arrange for you to receive automatic listings of homes as soon as they hit the market in your price point, to your desired specifications and the communities you want to live in. You’ll need a real estate attorney and a home inspector! Yes, we can help you find an attorney and home inspector. Don’t forget you’ll need home owners’ insurance. We can help with that too! We Can Show You the Way to Your New Home. ← Thinking of Selling Your Home?